Detroit: Become Human's soundtrack is now available to listen to on Spotify or Apple Music and has a whopping eighty-five tracks. 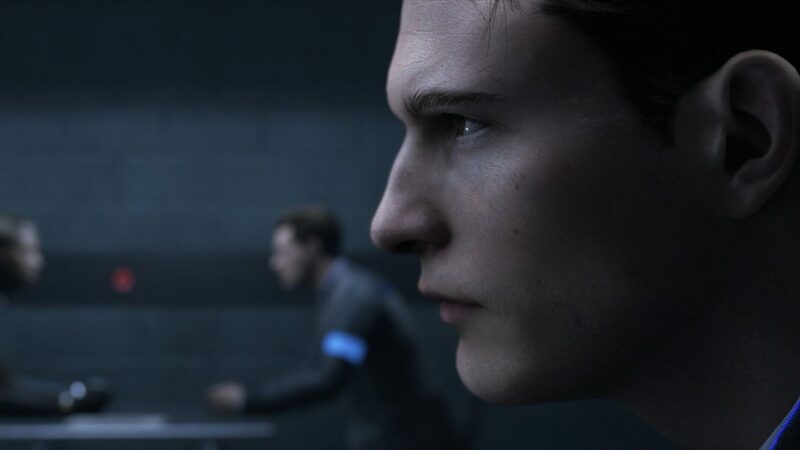 Quantic Dreams’ Detroit: Become Human’s dramatic and selective soundtrack can now be streamed on both Spotify and Apple Music bringing eighty-five tracks that have been composed by three different composers. 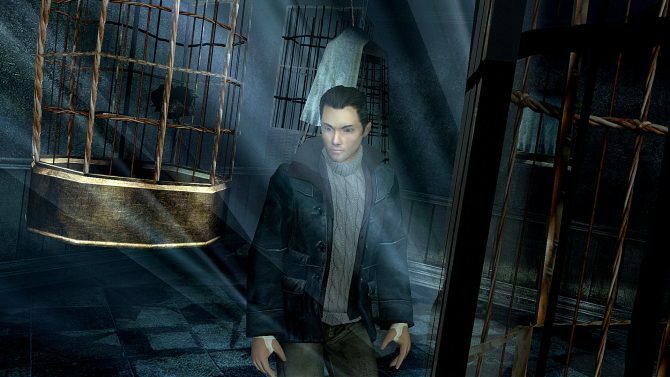 Each composer worked on creating themes for three of the main protagonists, with Philip Sheppard having worked on Kara’s plotline, Nima Fakhrara having composed Connor’s story, and John Paesano for Markus. 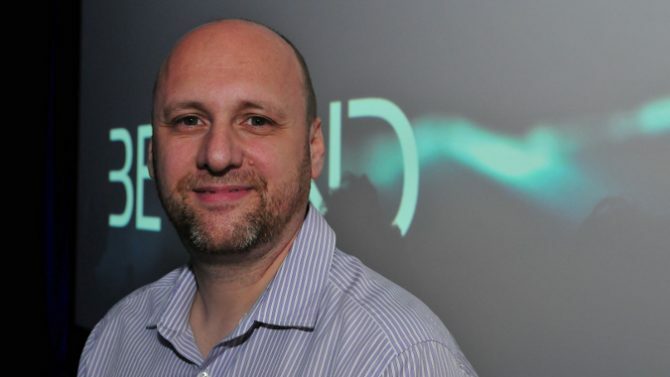 Back in April, we learned from Quantic Dreams’ Executive Producer Guillaume de Fondaumière in a PlayStation blog post how the composers created different styles of music depending on the main character. Connor has an electronic soundtrack composed with custom instruments, Kara with an emotional cello filled soundtrack, and an epic orchestral soundtrack for Markus. Below you can find a special video from PlayStation’s YouTube channel that shows Philip Sheppard performing a live version of Kara’s Theme with only a cello and a loop pedal. You’ll also find the Spotify playlist embedded allowing you to listen to thirty seconds of the Detroit: Become Human album tracks right here unless you sign in.